Accepting memberships from any location! 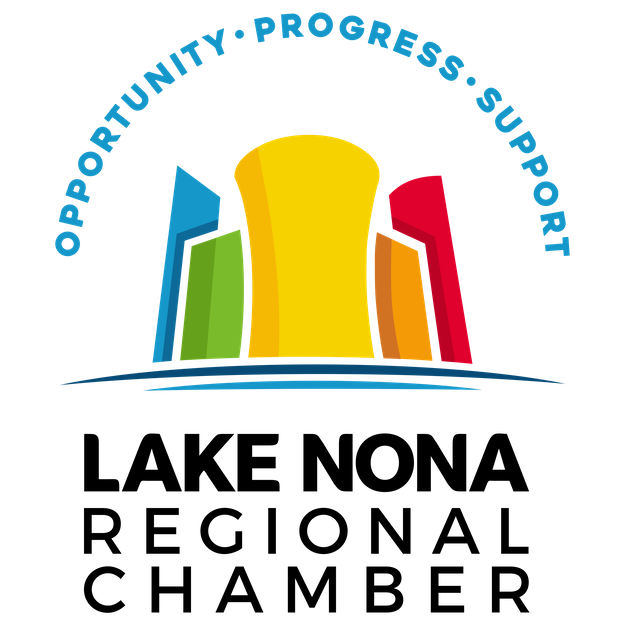 Start benefiting from your Chamber membership today! Sign up now and get your business more exposure. Connect and grow your business with the Chamber. 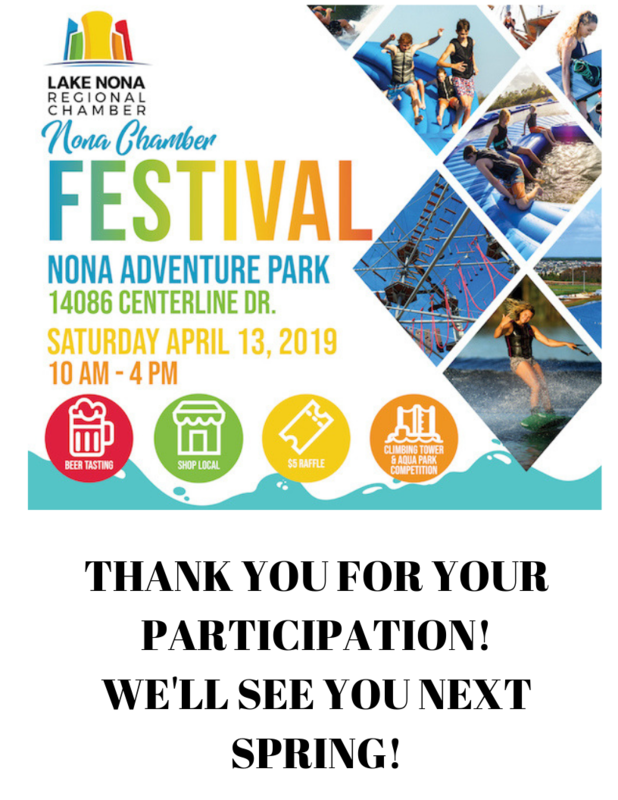 The Lake Nona Regional Chamber of Commerce is not affiliated with, or sponsored by, Lake Nona Property Holdings, LLC or its affiliated entities. © Copyright 2019 Lake Nona Regional Chamber of Commerce. All Rights Reserved. Site provided by GrowthZone - powered by ChamberMaster software.